Spain’s warm coast is a great source for robust reds, made mostly from sun-loving varieties like Grenache and Monastrell. 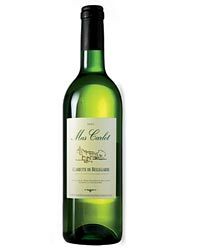 The name is ridiculous and might embarrass anyone bringing this bottle to a fancy dinner party, but the wine itself is inarguably fun to drink. 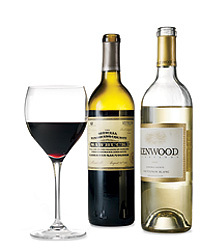 Made from the Monastrell grape variety, it’s got lots of lively blackberry flavor and a plump, juicy texture. The warm climate of Jumilla is ideal for robust, spicy reds like this one, from one of the region’s best-known producers. It’s loaded with sweet raspberry and black pepper notes. An unusual blend of Cabernet Franc and Tempranillo, this red from the obscure (in the U.S., at least) Pla de Bages region combines the strengths of both grape varieties almost seamlessly. The resulting wine has deep raspberry and red-cherry fruit and a hint of black tea. The name of this winery translates as “wines without law,” a nod to the project’s unconventional setup—it’s a small cooperative of ambitious Spanish winemakers from different up-and-coming regions. 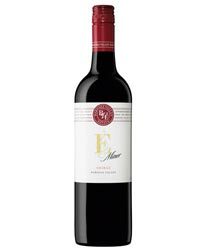 This bottling, from winemaker Salvador Poveda in Alicante, joins dark, rich fruit with herbal tobacco notes. There’s an old-fashioned quality to this cedary, cherry-inflected red, possibly because it isn’t nearly as overblown and heavy as many newer Spanish reds. Sangre de Toro has been a go-to value for years. 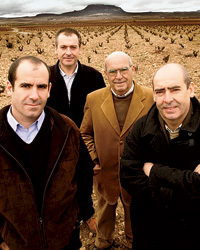 Proprietor Ramon Castaño Santa has made his reputation by focusing on the wealth of ancient Monastrell vines found in Spain’s Yecla region (on the country’s southeastern Mediterranean coast). His muscular, spicy Hécula bottling shows exactly why those old vines are so valued. Another wine that outperforms its price to an absurd degree, this blend of Garnacha and Syrah from Spain’s Montsant region has layers of cherry-liqueur and blackberry flavors. 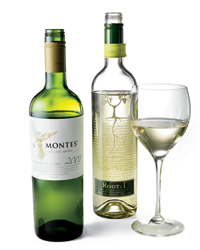 Montsant, an up-and-coming region, essentially embraces the smaller Priorat region, the source of many of Spain’s most sought-after (and most expensive) wines. The screw-top-sealed bottle looks a lot like a lab flask, but the plummy, peppery red liquid inside is definitely wine (good Tempranillo, in fact, from Spain’s Yecla region). This bottling is part of a new project from U.S. winemaker and film director Francis Ford Coppola, featuring local grape varieties from regions around the world.